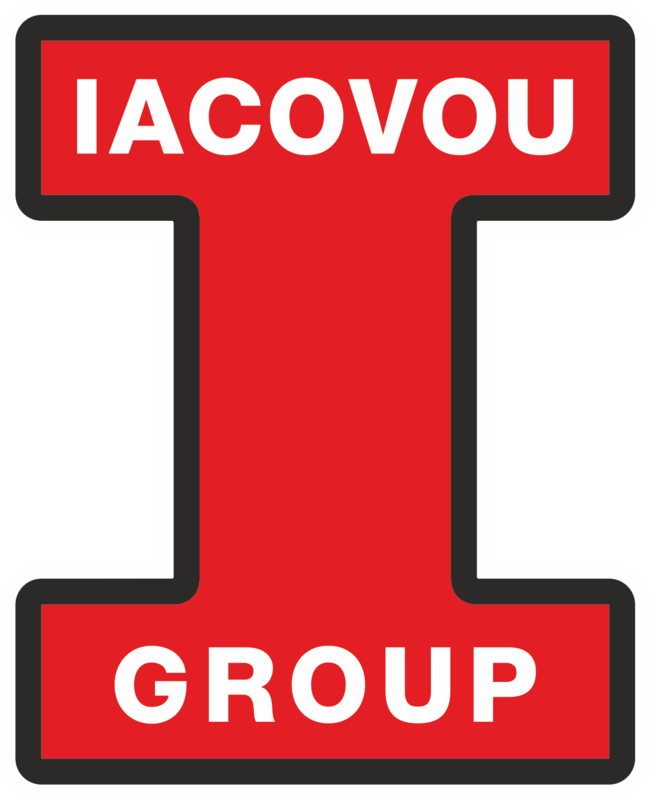 IACOVOU GROUP is one of the leading building and civil engineering construction groups in Cyprus with a history of over 60 years in the construction sector. It has successfully completed projects in Cyprus, Greece, UK and the middle east and has gained specialisation through innovative construction methods in airport works, bridge and highway construction and other complex civil engineering jobs. The group is involved in all sectors of the construction industry, from concrete and asphalt production to high rise buildings next to the beach. Our mission is to create value for our clients, by always striving to respond with integrity, punctuality and responsibility and by providing results that are distinguished for their quality and detail. Our core values, Integrity, Dignity, Fairness, Hard Work, Modesty and Good Behaviour, define the way we should act as individuals and as a company.